Staff Selection Commission expected to release around 1 lakh vacancies in this academic year. 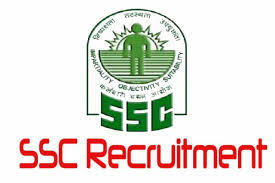 Aspirants get instant notification of all SSC Recruitment job vacancies here. Candidates can find all latest SSC Recruitment 2018 Notification and apply online here. Candidates check eligibility criteria before applying for SSC Recruitment online. Each year Staff Selection Commission use to announce various job vacancies to choose best candidates. 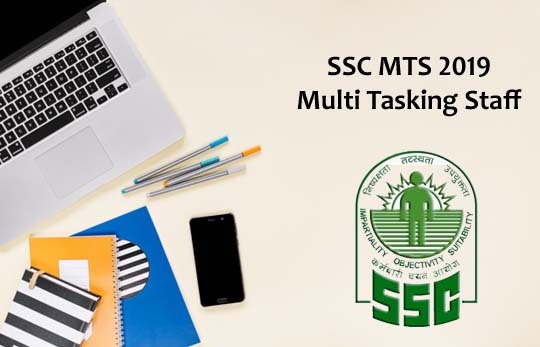 You can find all eligibility criteria and essential information to apply for SSC Recruitment 2018.